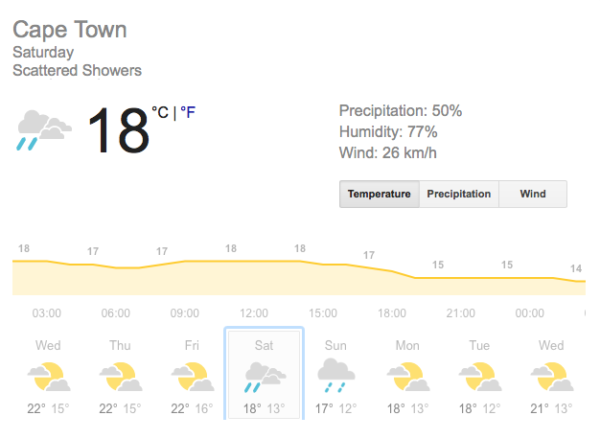 Locals are in for a wet weekend, with rain and lower temperatures forecasted for both days – the perfect excuse to spend them staying in. 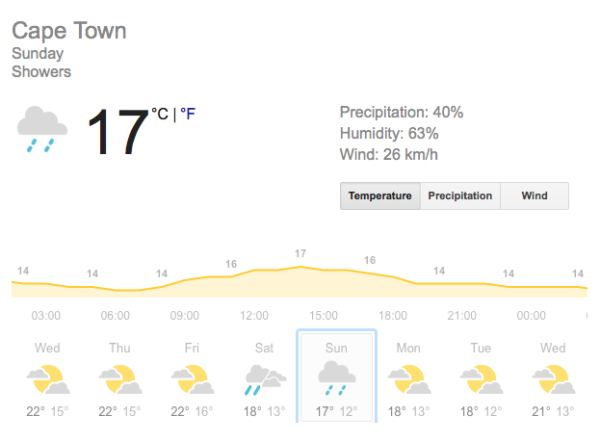 Friday will usher in the weekend with highs of 22°C and lows of 16°C and a 10% chance of precipitation predicted. Saturday will be a cool, overcast day with a 50% chance of rain, and locals cam expect highs of 18°C and lows of 13°C. 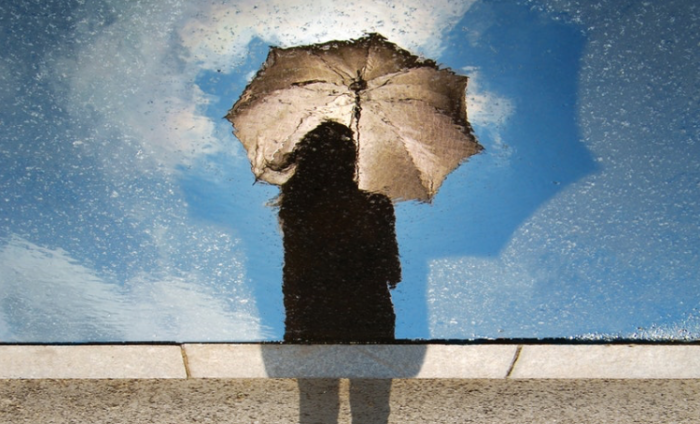 Sunday has a 40% chance of precipitation and chilly temperatures, with a high of 17°C and a low of 12°C. 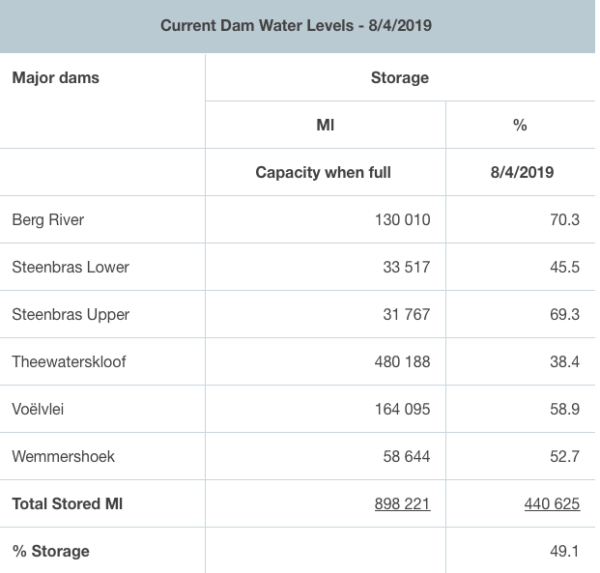 A few extra days of rain could not come sooner as Cape Town’s overall dam levels have officially dipped below the 50% mark, with Theewaterskloof dam sitting at 38.4% and Steenbras Lower at 45.5%. Keep the rainy weather in mind while planning your weekend activities and cross your fingers that the showers push dam levels back over the 50% mark.